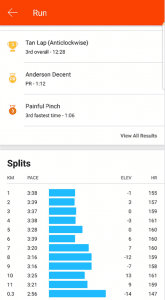 Run2PB Workout Series – Progression Runs | JustRunLah! 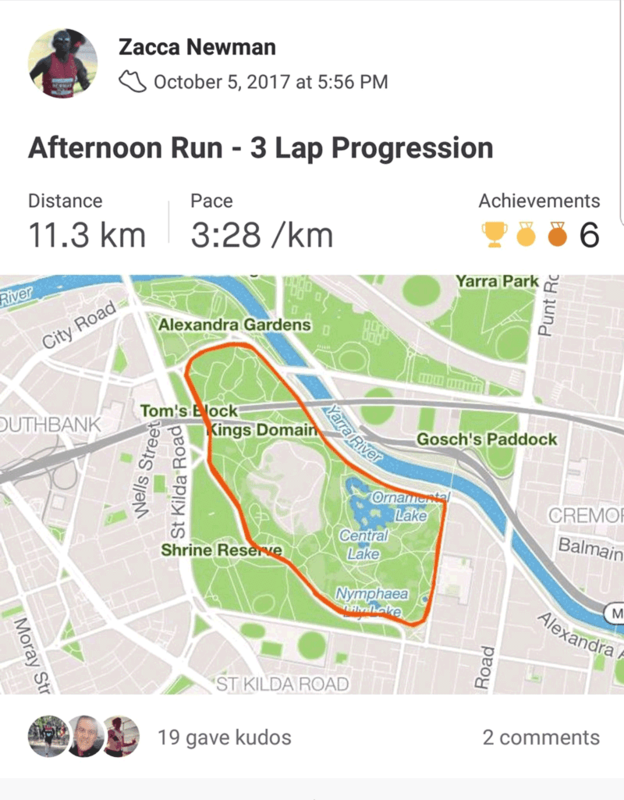 Progression runs can be done anywhere! You don't need an athletic track. There are many pieces to the P.B puzzle, its definitely not just one session, its a culmination of lots of dedication, commitment and consistency. Last week, we spoke about how incorporating Fartlek training with runners helps all distances, 5k – Marathon. Today we bring you another key workout – Progression Runs. 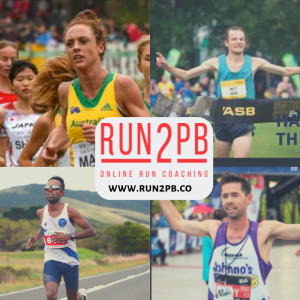 A staple training ingredient in all our runners programs at Run2PB are progression runs. 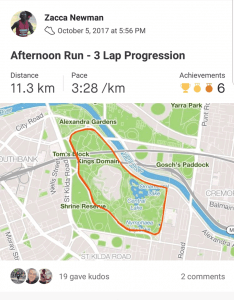 Whether you are trying to crack the 20min for the Parkrun or Sub 3hrs for the Marathon, the progression run offers so much value. In terms of bang for your buck, Progression runs can be adopted by athletes of all abilities and at different points of the training cycle. I often use these at the start of the training block to work on my runners getting the body and mind tuned into running workouts, getting a sense for pace judgement, learning how to relax early in the session and be patient. What happens on a progression run. The first part of the session is generally done at their standard easy running pace, slightly above warm-up pace. This generally last for 10-20mins, before the main body of the session commences, however it is all continuous (no stopping!). Then based on your coaches plan, the pace is increased every 5-10 mins, sometimes in marathon training as much as 20min blocks. The length and pace of these depends on the target event and stage of the training cycle. An example of this could be 1st 10mins @ 4min pace per Km, 2nd 10mins @ 3:50 kms, 3rd 10mins @ 3:40 kms. 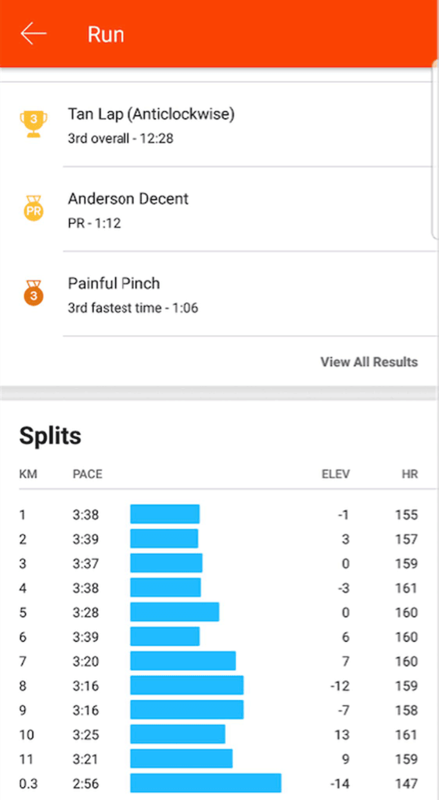 It’s the gradual increase of pace that is the key to this session, getting used to feeling controlled, absorbing the subtle pace changes and then relaxing again, concentrating on rhythm and a relaxed form. As the session continues on, fatigue in the legs sets in yet its more of a gradual set in as opposed to the feeling you get during a shorter reps session. Patience is truly a skill that is so important when it comes to race day. It is often the difference between nailing that P.B on the big occasion and blowing up from being greedy or reaching too early on in a race. All our runners are given pace guidance to work into from the start of this session, it’s important that we stress to our runners not to underestimate this session or become complacent. Don’t worry this session will bring you unstuck if you don’t stick to the plan. 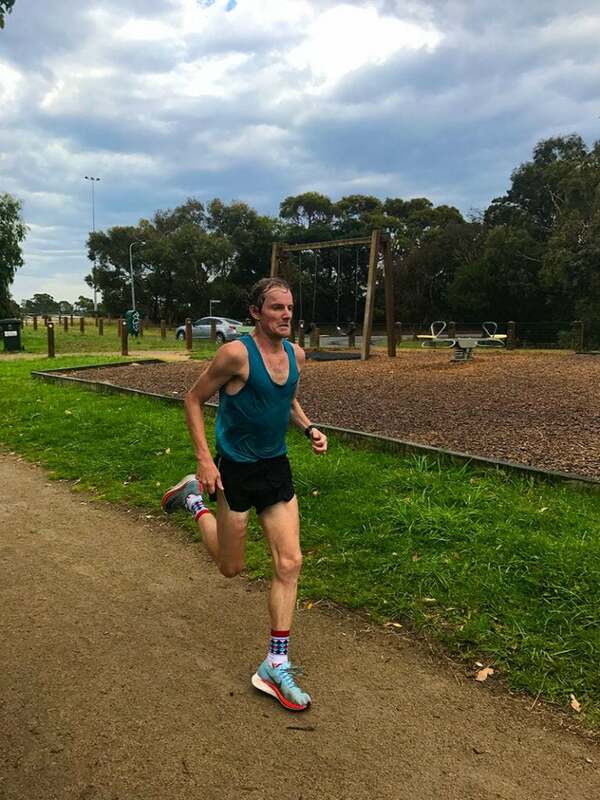 Controlling the pace and running within yourself over the duration of the progression run ensures when our runners hit the last segment of the progression run, they are still running efficiently and relaxed, yet strongly and ultimately finishing the session, feeling like they could keep going. Running on tired legs, but getting faster over the course of the session, makes you not only stronger physically but also mentally. The massive boost in confidence that this gives our runners is what propels many towards a P.B. 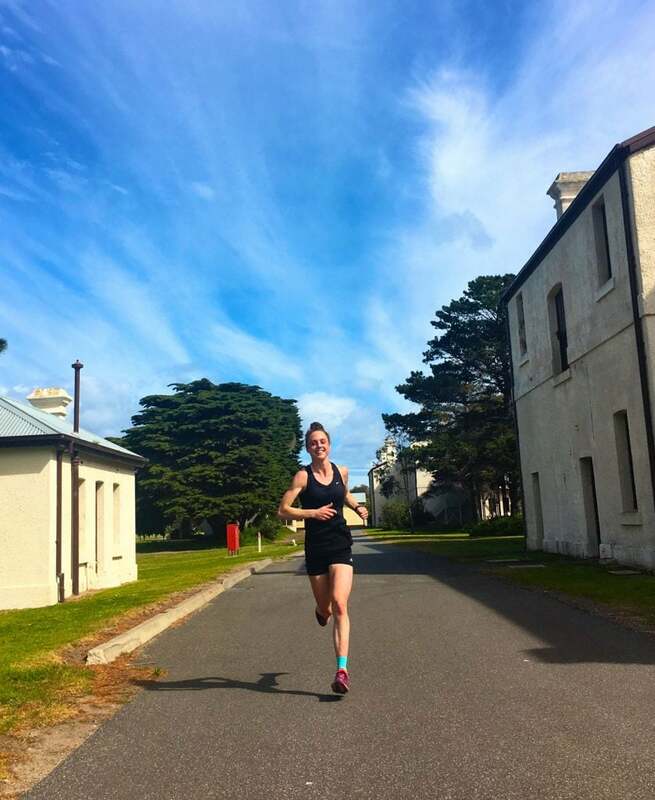 When you can get into situations where its uncomfortable but you can manage it, and work your way through it and continue to push on with fatigued legs, that simulation is exactly what ensures your body and mind is ready come race day. 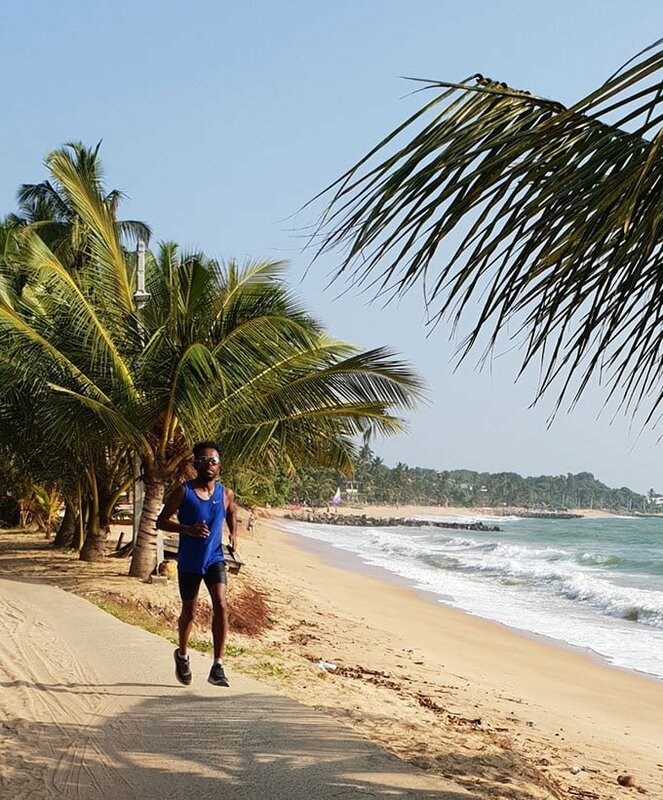 All our runners use progression runs in preparation for races from 5km through to the marathon. You can do these just about anywhere, however, if you can simulate the environment/elevation of target race day then that is ideal. Such as on a flat road/bicycle track loop. Progression runs can get you fit, strong and teach you how to close out a race and storm through the field! It’s just important you have a coach or structured program that has carefully planned this session in your program. This is to ensure it fits into your training week and cycle and that they manage the recovery that is required around that type of session. Progression Runs require pacing, patience, and timing.